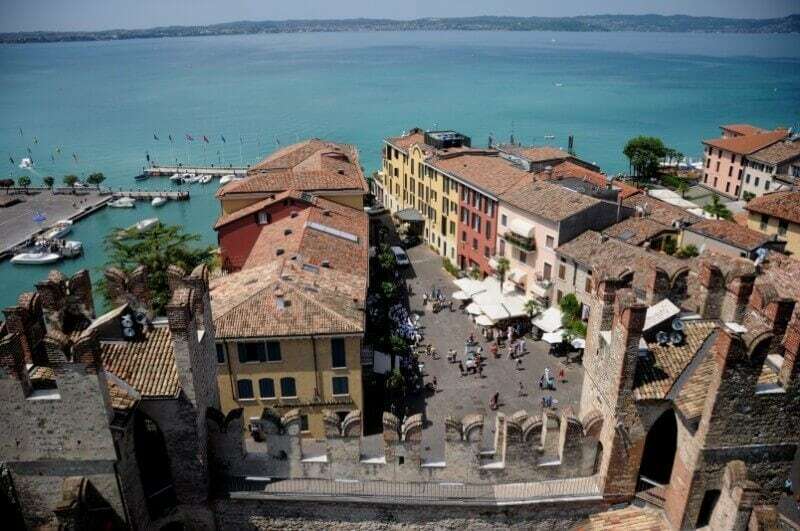 Purchase the Lake Garda Day Pass online and organize all your travel needs in advance so that you get the most out of your holiday. 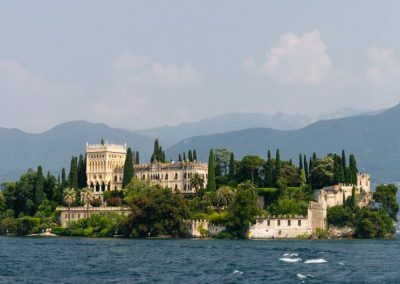 Lake Garda is the largest Lake in Italy and a popular holiday destination not only for the Lake itself but also for day trips to Venice, Verona and Milan. With this Day Pass in your pocket, you get fast track entry to the Duomo in Milan and the Doge’s Palace (Palazzo Ducale) in Venice. 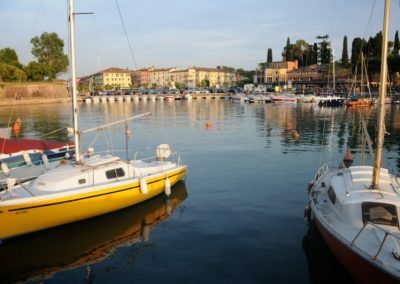 Included in this pass is free train travel from Peschiera del Garda to these three cities or a parking place in the city centre. 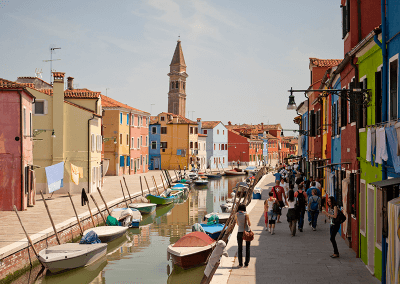 Add to this a ticket for the Hop-on Hop-off bus in Milan and Verona and the Hop-on Hop-off cruise in Venice and you know why the Lake Garda Day Pass is worth purchasing. 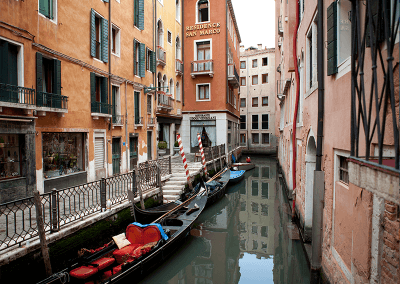 What’s more, this Day Pass also grants generous discounts on attractions, museums and tours in Venice and Milan. 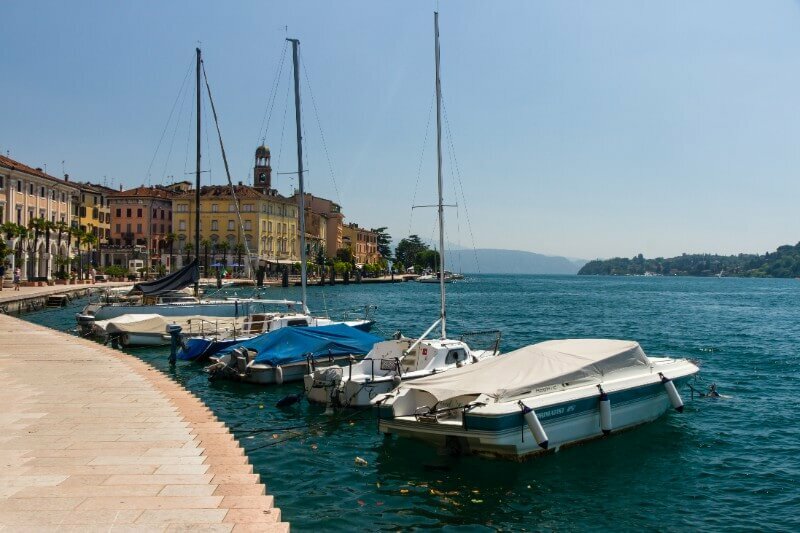 The Lake Garda Day Pass saves you time and money! How does the Lake Garda Day Pass work? 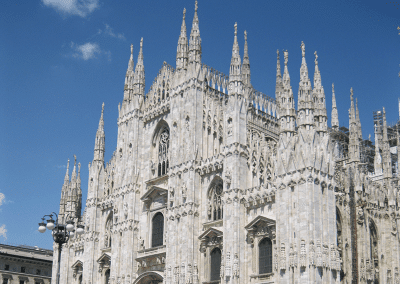 Select the date of your visit to Milan, Venice or Verona. Select the city you want to visit and indicate if you want to travel by train or by car. Select the number of adults and children. You will receive your tickets and bookings by email. You need not collect them in person. 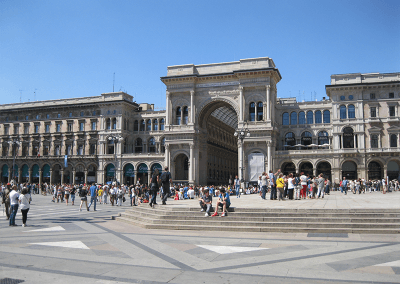 When you travel by train to Milan, you depart from Peschiera del Garda and arrive at the main station, Stazione Milan Centrale. 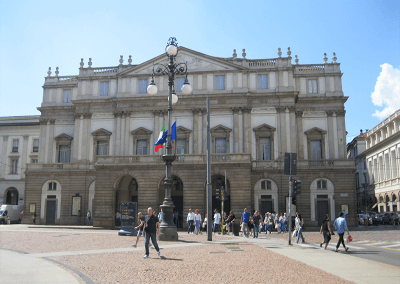 Here you will also find the Hop-on Hop-off bus stop to see the most important attractions and sights at leisure: Santa Maria delle Grazie (famous for ‘the Last Supper’, a mural painting by Leonardo Da Vinci), Castello Sforzesco, Teatro alla Scala, the trendy neighbourhood of Brera and the San Siro Stadium. After making your booking, you will receive a map indicating where the Hop-on Hop-off bus leaves and how to get there. You can jump on and off the bus wherever you like and visit a museum or attraction. 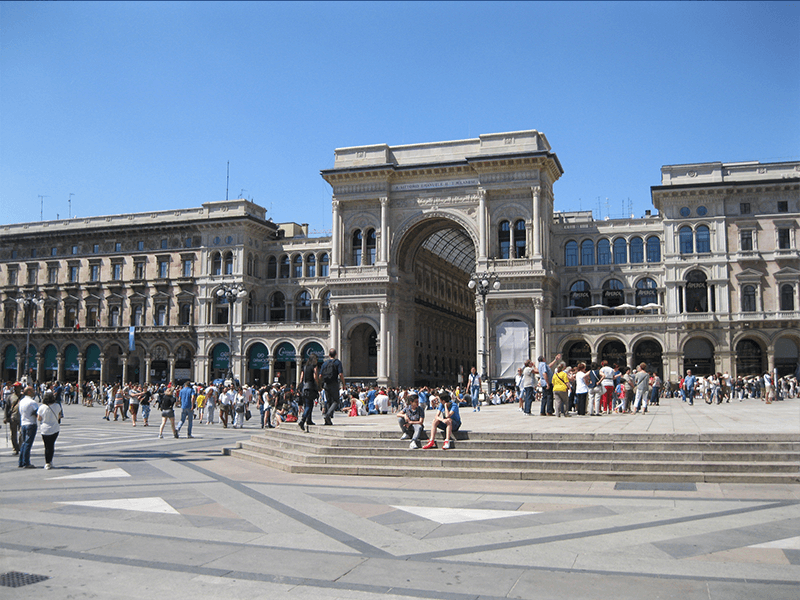 It is good to know that the Hop-on Hop-off bus also stops at the Duomo Santa Maria Nascente, the famous cathedral of Milan. 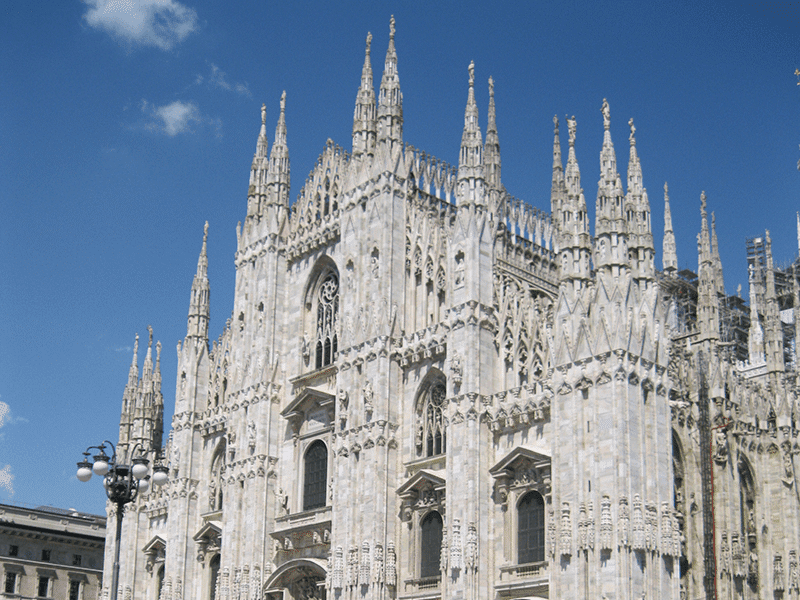 Your parking space in Milan is booked for you in the parking garage close to Milan Cathedral. After you have made your booking, you will receive the exact address and how to get there. The tickets for the cathedral are valid all day so that you decide for yourself when to visit this monument. Your ticket is a skip-the-line ticket which saves a lot of time as the waiting line is often very long. Be sure to take the elevator to the roof for a sweeping view. 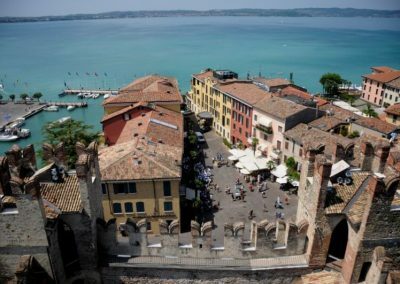 The Hop-on Hop-off bus has stops at the Cathedral and the train station which makes returning to Lake Garda by train or car is very easy! 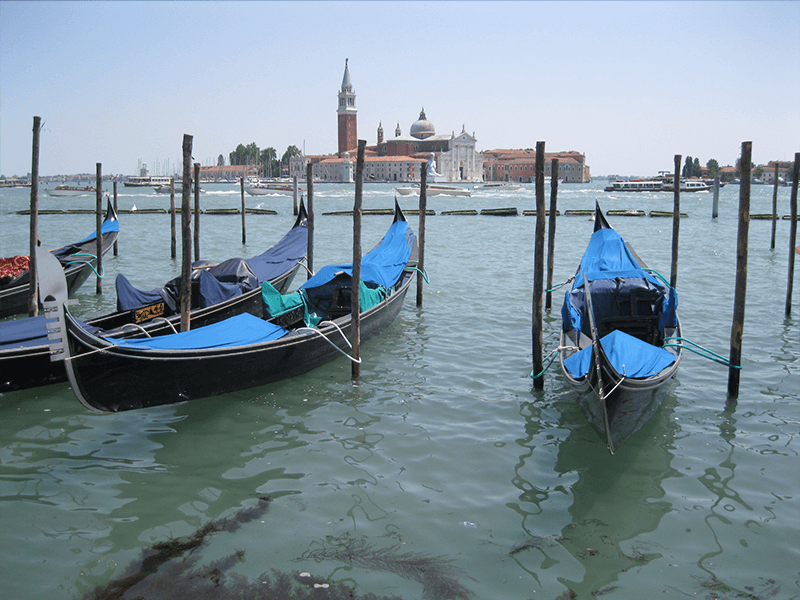 Your train to Venice departs from Peschiera del Garda and stops at Venice main station, Venezia Santa Lucia. 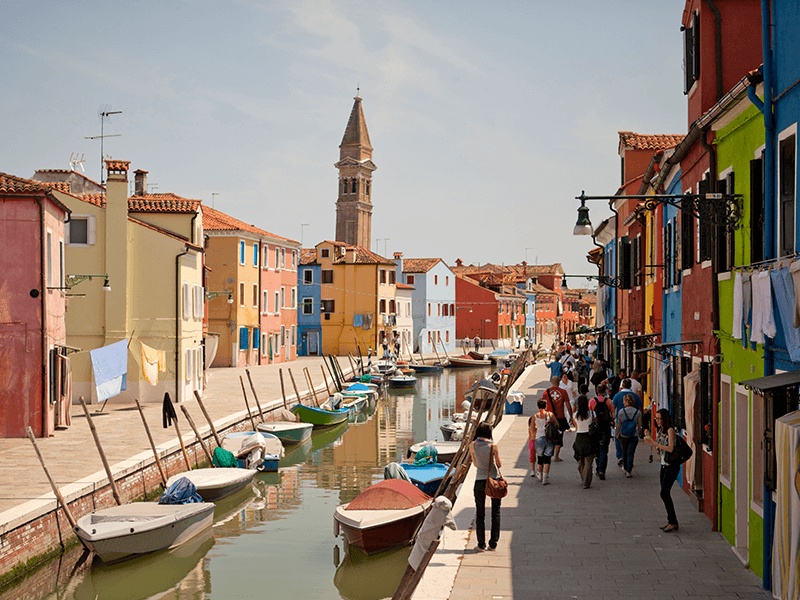 This is also where you board the Hop-on Hop-off Venice cruise with stops at Tronchetto, Murano, Zattere and San Marco. Get off at Piazza San Marco to visit the Doge’s Palace. When you have explored every nook and corner of Venice, go back by Hop-on Hop-off cruise to the main station where you catch your train to Lake Garda. 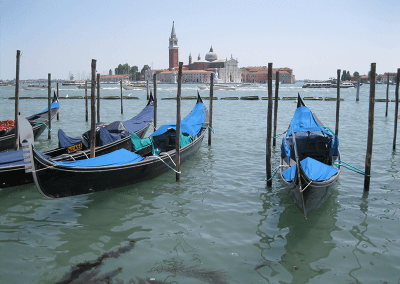 When you go to Venice by car, your pre-booked parking spot is in the parking garage near the Port of Venice. After making your booking, you will receive additional information on how to use your parking ticket. The Hop-on Hop-off cruise departs from the Port. Your skip-the-line ticket for Palazzo Ducale is valid all day so that you can decide for yourself when to visit the famous Doge’s Palace. Your train to Verona departs from Peschiera del Garda and arrives at the main station, Porta Nuova. 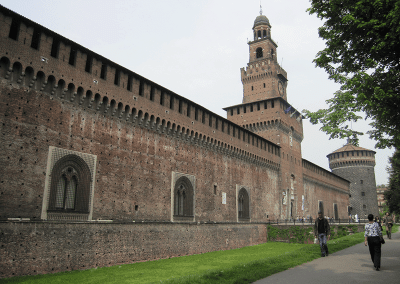 This is also where you board the Hop-on Hop-off bus to see the sights and monuments of Verona at leisure. After your booking, you will receive a map indicating the exact location of the bus stop. The Hop-on Hop-off bus stops at the most important points of interest: Piazza Bra and the Roman Arena, Castelvecchio, Teatro Romano, Juliet’s tomb and the Cathedral of Verona. 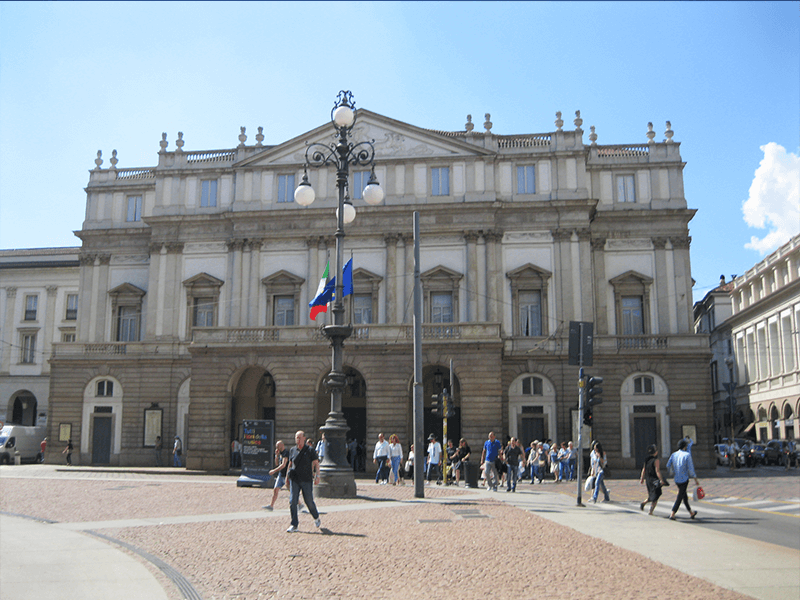 The parking garage with your pre-booked parking spot is close to Teatro Romano. 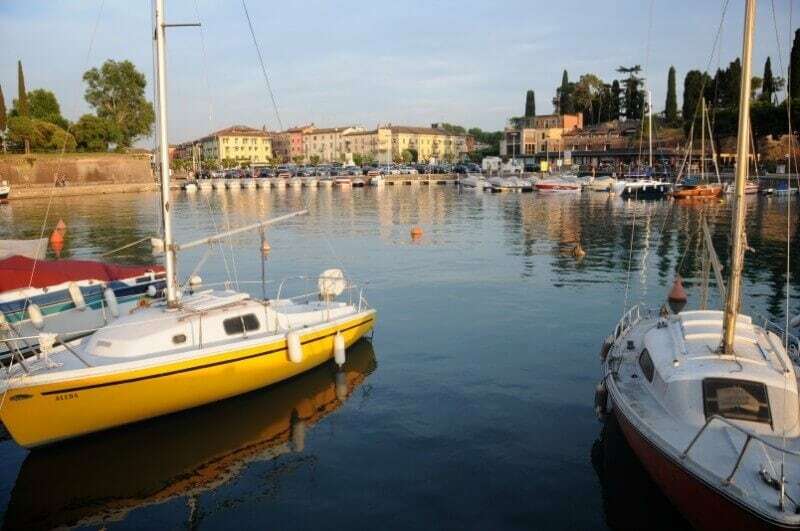 This is also a stop of the Hop-on Hop-off bus which also stops at Verona main station so that it is very easy and comfortable to return to Lake Garda and your hotel, camping or holiday home. 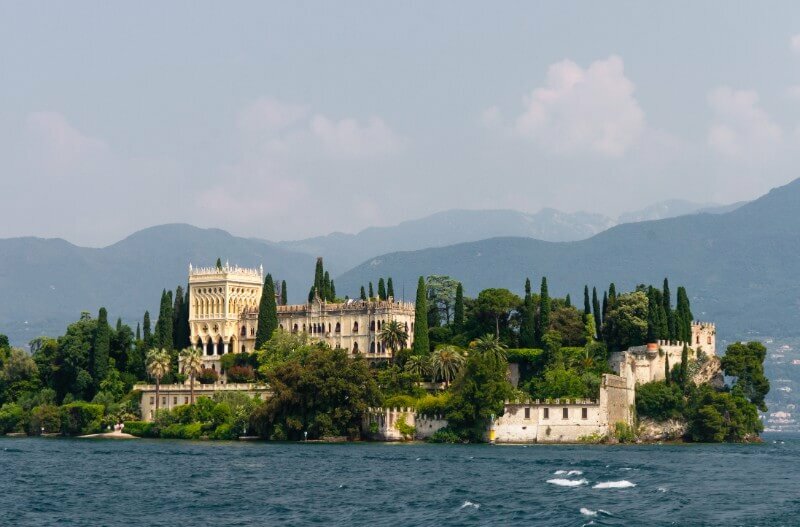 The Lake Garda Day Pass allows you generous discounts on many attractions, museums and tours in Venice and Milan such as San Siro-stadium, the Last Supper in Milan and a gondola cruise in Venice. 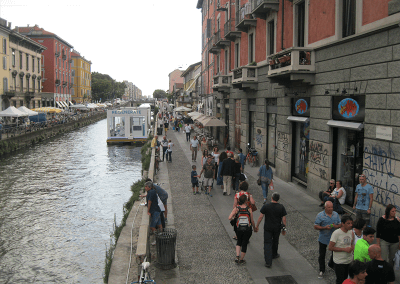 The train journey from Peschiera del Garda to Milan and Venice takes about 90 minutes and to Verona only 15 minutes. Travel by car depends on from where you depart. Look at Google Maps how long it will take from your holiday location. Start your city trip to Venice or Milan in a relaxed way; travel by train or park your car in a pre-booked spot. 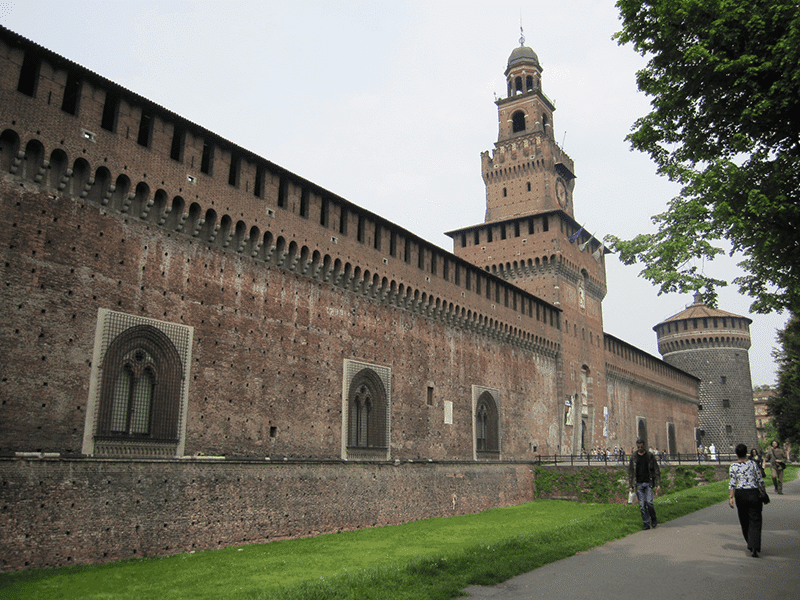 Explore Milan and Verona by Hop on Hop off Bus and Venice on the Hop on Hop off cruise. All tickets and bookings are sent to you by email. No need to collect them in person. Skip-the-line entry at popular attractions saves time. 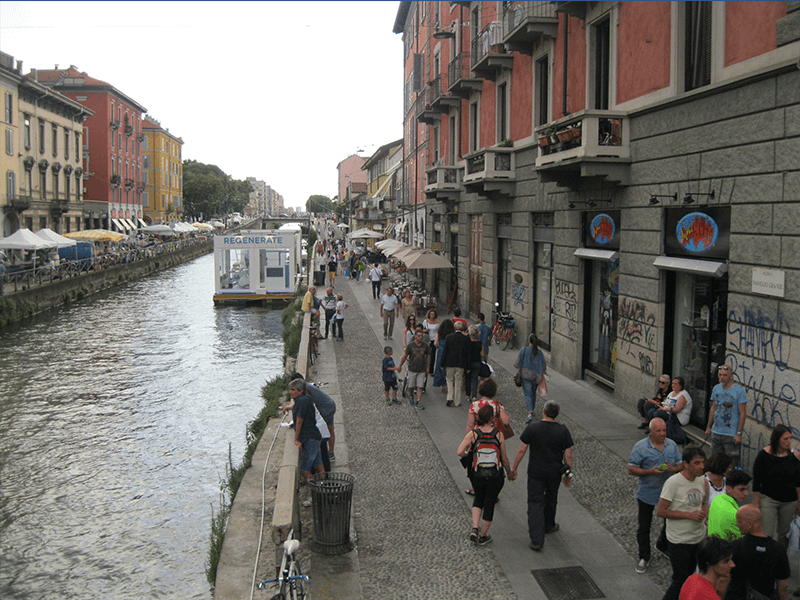 Generous discounts on attractions and tours in Milan and Venice saves money.